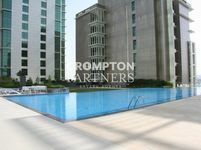 Corner, 2 + Storage, Sea View Apartment. Big 2BR Apt. 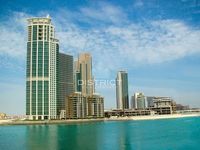 For Rent in RAK Tower, Al Reem Island. 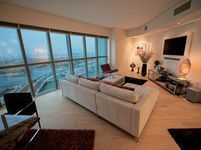 Luxurious 2 bedrooms Apartment in Al Durrah Tower! 3 Payments! 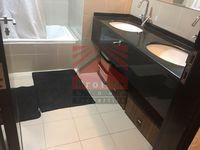 Luxurious Big Size 1BR Flat.